ARE YOU LOOKING FOR AN UNBELIEVABLE LACROSSE EXPERIENCE THIS FALL? 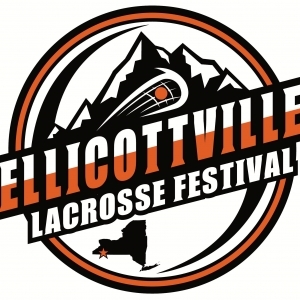 Come to the Ellicottville Lacrosse Festival! Our goal for this tournament is to focus on Fall Lacrosse FUN and showcasing our beautiful sport in the greatest light! This is a must-attend Lacrosse Festival for youth thru Ultra-Masters lacrosse players and their families. 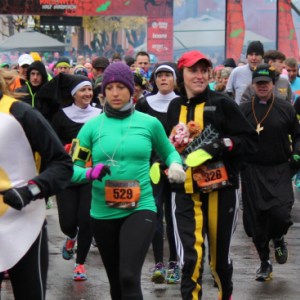 The EVL Halloween Half will be a fun filled Halloween-themed event on Saturday October 26, 2019. 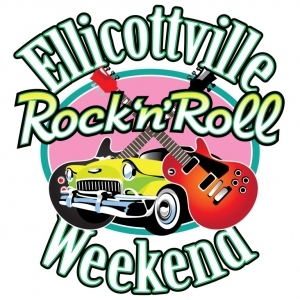 The event will feature a Half Marathon and a 5k. We encourage runners of all abilities to join us! Grab your friends pick out your Costumes and get ready to run! MJ and Laurie draw inspiration from their surroundings to bring the natural world into your home. Home decor for all seasons. 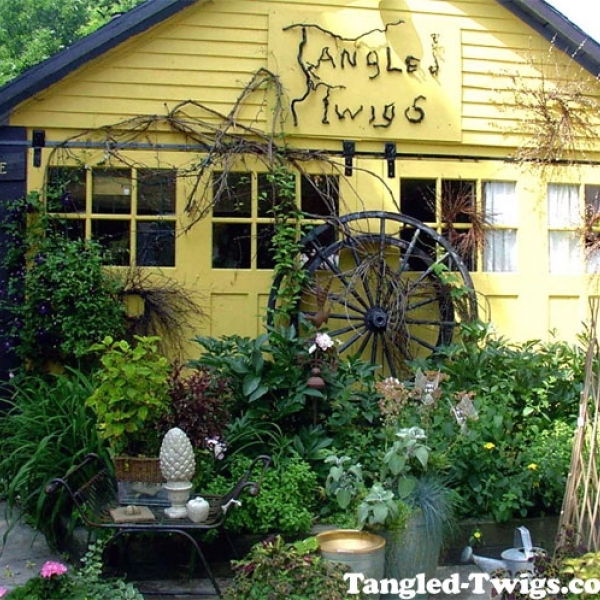 Open 10am - 6pm daily. Closed Wednesdays. Tim & Bonnie's pizza sauce recipe has been in the family for over 35 years, and there's a pound of cheese on every one of their large pizzas. 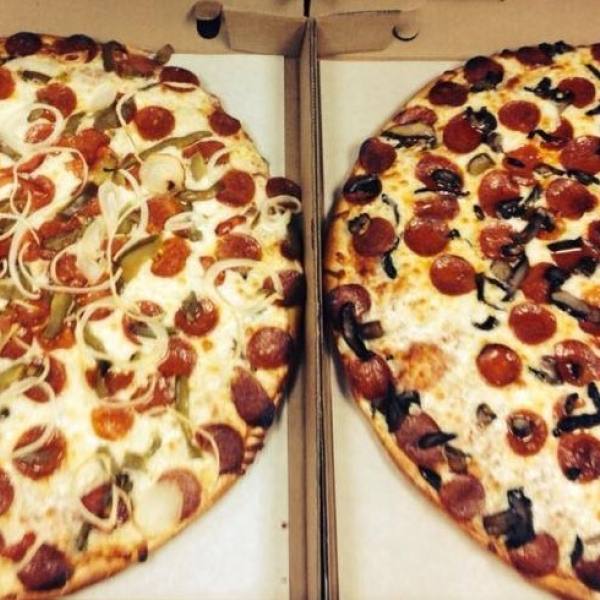 Besides eat-in pizza, pizza is available for take out or delivery. The restaurant has seating for 75 to 100 and offers beer, wine, pizza, subs, wings, pasta dishes. 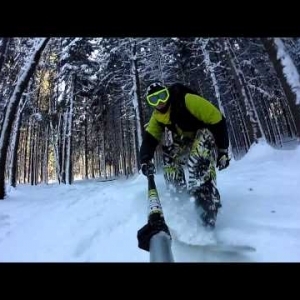 Great video work by Dustin and his friends snowboarding at Holiday Valley Resort. Video of Iccanui snowboarding at Holiday Valley Resort on January 14, 2015 in Ellicottville, NY. 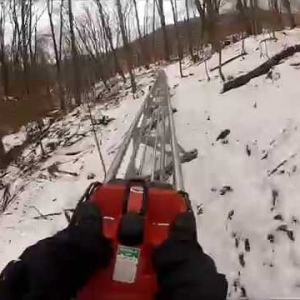 Thank you to Christina M for showing us what fun the Mountain Coaster is, even in the winter time!